We offer Master of Ceremonies for any event of function. We also offer Voice Talent for commercials, psa's, narration, readings, voice overs, spokesman, promotionals, the voice of your organization or company, voice mails, radio imaging, etc. Contact us for a quote. Click on PayPal button to pay deposit for DJ Services using credit card. 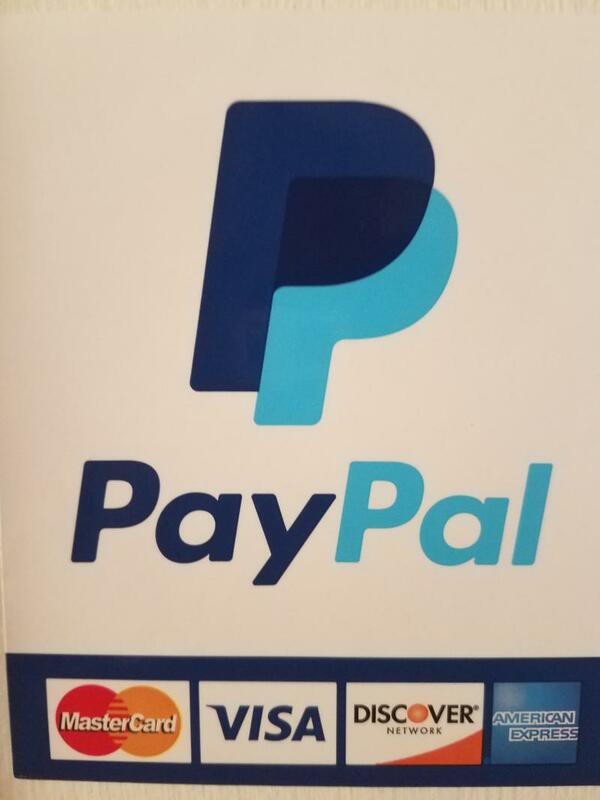 Click on PayPal button to pay for DJ Services using credit card. Click on Paypal button to pay for Custom CD using credit card. Click on Paypal button to pay for Miscellaneous Item or Payment.